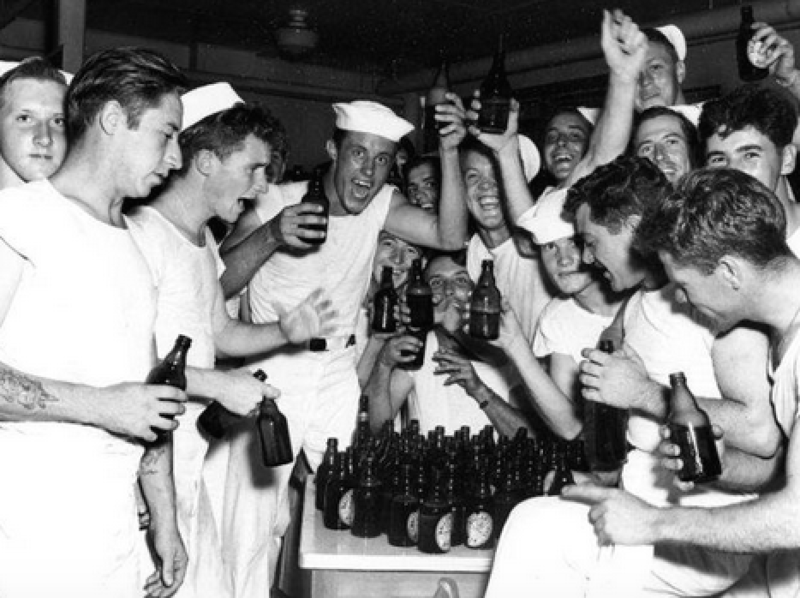 Its origin is kinda blurry but the best we can tell the term “Happy Hour” comes from US Naval slang in the 1920s. It began as an allotted period of time given to sailors to engage in various forms of entertainment to boost morale and relieve the monotonies of the seafaring life. The military Happy Hour concept survived Prohibition, then a 1959 Saturday Morning Post article introduced the expression to civilians. By the 1970s it was widely adopted by bars and restaurants to increase sales and make their customers “happy” before dinner.